I was after a peach blush to add to my collection when I ended up torn between MAC's Peaches or Melba. I'm not entirely sure what swayed me but eventually I chose Peaches as the perfect shade. MAC describe it as a sheertone blush although I think it would be easier to just say it was a matte blush for those who aren't keen on shimmer. 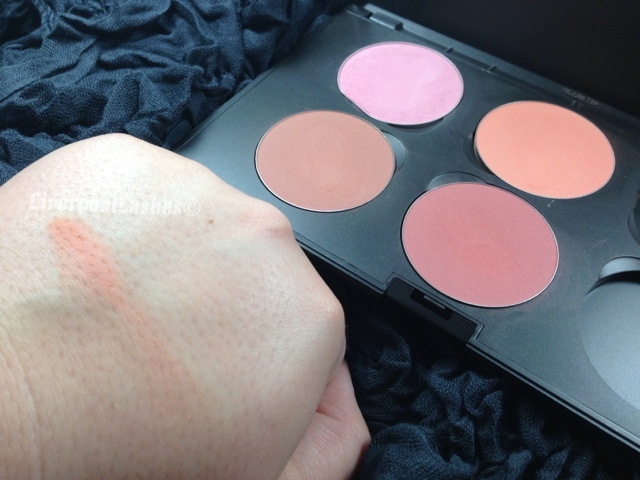 This blush is really beautiful and it's the one I've used the most of out of my palette. I think the only thing is I know if I looked hard enough I would be able to find a much cheaper alternative from another brand. The bottom line is... I like this colour a lot. It was exactly what I was looking for but I know that for the cost it's nothing special or one-of-a-kind. I feel like I, along with a lot of others, will be willing to pay the relevant cost for a unique product or shade. Maybe this is because I'm over the whole hype around MAC because there are so many other brands out there. As I know this does not have a unique quality even in terms of lasting power, once this eventually runs out I can't imagine repurchasing it. 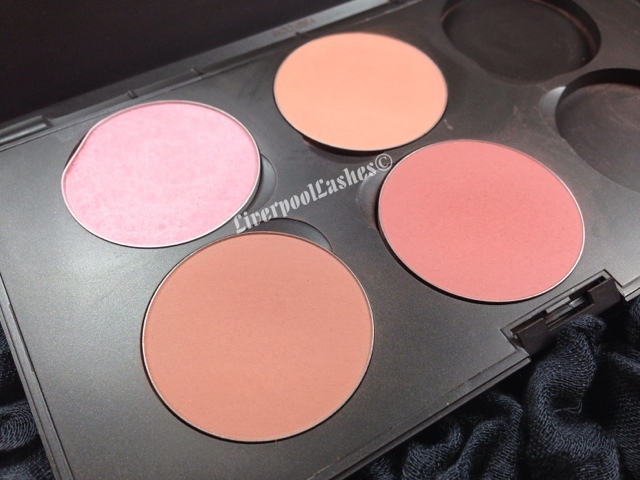 I'm the same with Mac blushes, they've gone right up in price lately, the first ones I bought were £14. I now only have 2 left, ebayed others. 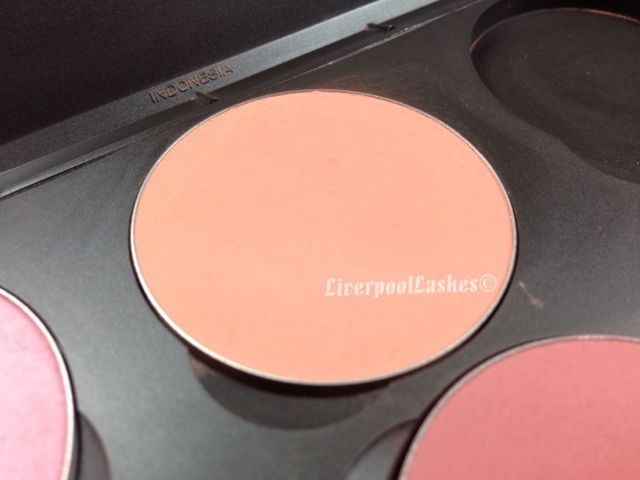 I just think there are nicer blushes out there like Sleek, Illamasqua, Nars and not sure Mac are now worth £18. Sleek - lifes a peach may be a good dupe!